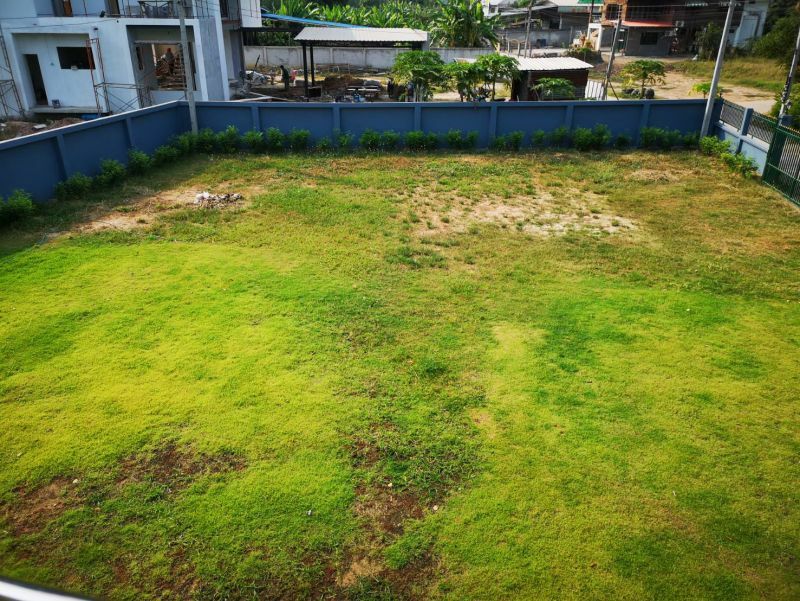 10km from the town centre, 0.5 km from 7/11 and large PTT fuel/food/coffee centre, 4 km from Makro, Tesco Lotus and Naresuan University with very easy access to the airport. 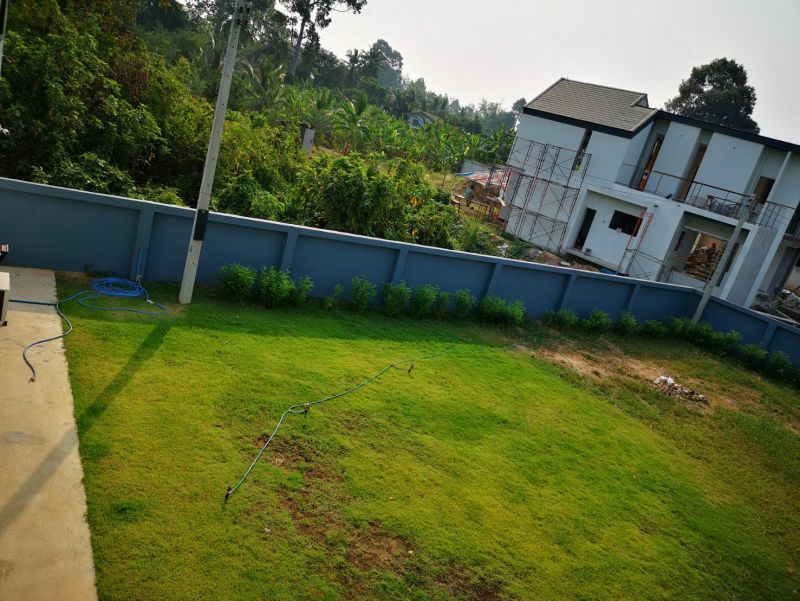 Located in the southern part of Phitsanulok town with quick access to major dual carriageway highways to Nakhon Sawan, Sukothai or northern Thailand. 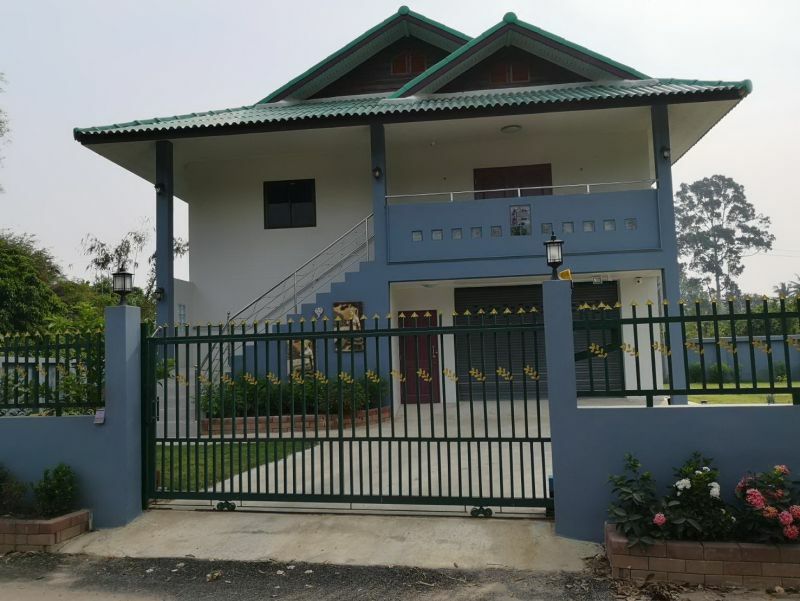 225 m2 double storey Thai style home on a fully fenced 201.5 sq wah block of land (800m2) in a very quiet, picturesque area on the outskirts of Phitsanulok town. Each level has a huge open plan living area. 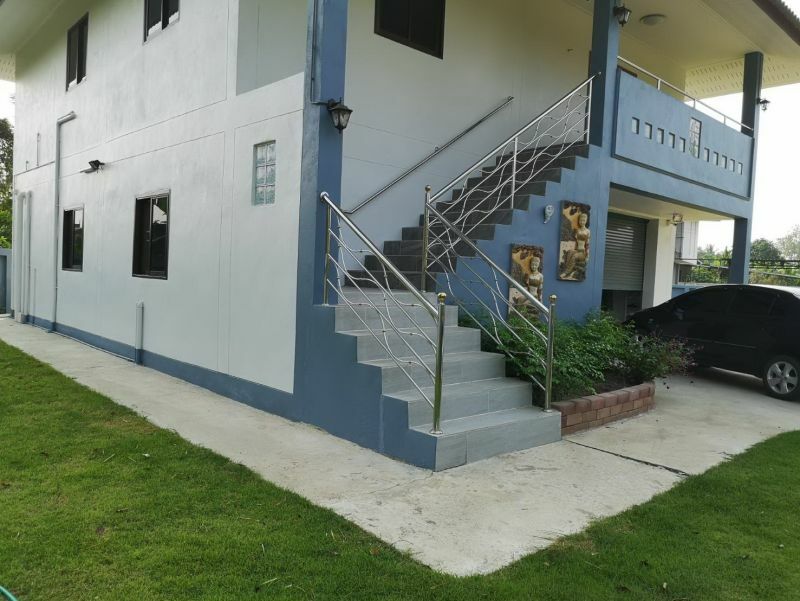 Consisting of 4 bedrooms, 2 bathrooms each with granite benchtops, a seperate kitchen with granite benchtops, modern cabinets and cooktops on the upper level. There is a small kitchen area on the lower level also together with a storeroom. Potential for 2 seperate living zones. AC unit in one ground floor bedroom. 5 camera CCTV system, 4 automatic light sensors around house and decorative security grills on every door and window. Lower level has remote controlled door for car parking if required. Driveway gate is opened automatically by remote control. Garden plants around the house and fence perimeter have been planted extensively and are quickly becoming established. Large areas of lawn surround the house.